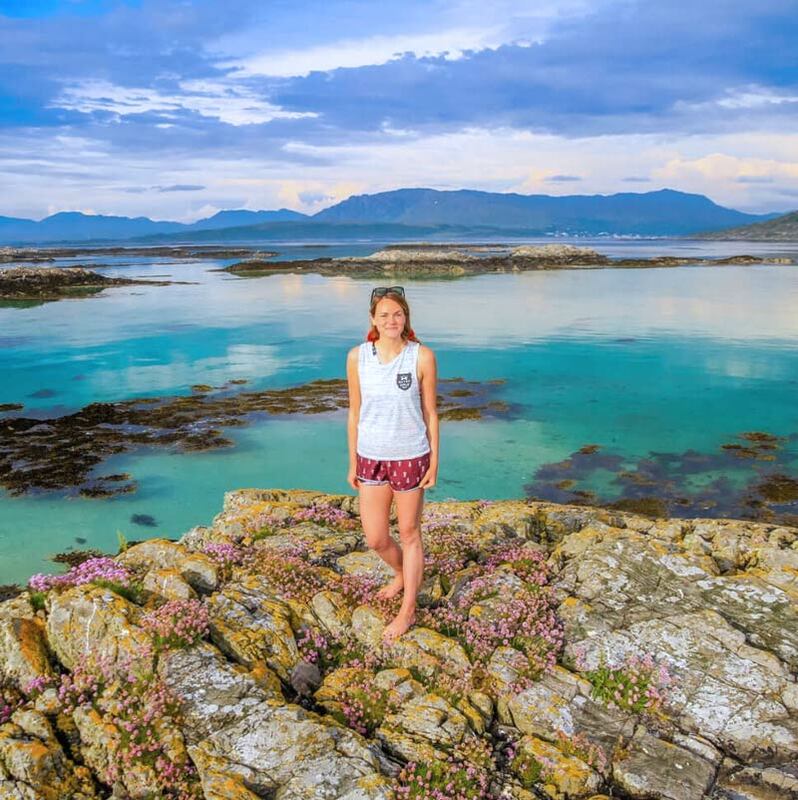 We are connecting likeminded women through sports, adventure and nature. We are a travel company and community, empowering you to try something new and get out of your comfort zone. 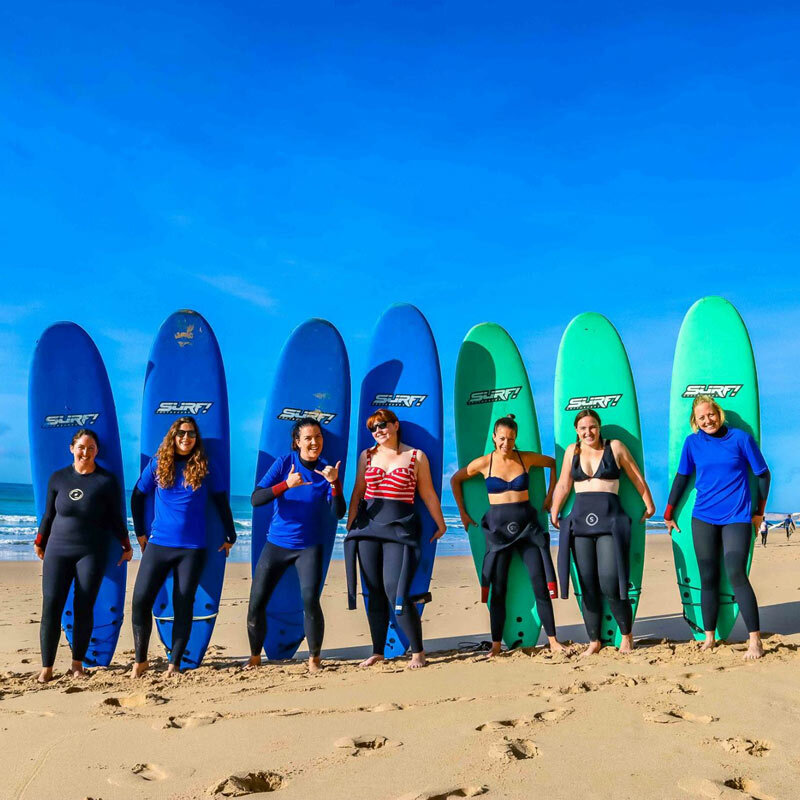 After 3 years living in Portugal, learning to surfing, stand up paddle boarding and wakeboarding, I moved to London and lost my adventure girl group in the process. Working from home, I soon discovered how tricky it was to make friends in the city! Thankfully I found my community in a local rowing club, joining a super fun women's squad, I learnt how to row on the roughest part of the Thames. My favourite part? The challenge and pushing my with a group of incredible women. Joining a rowing squad or any sports team requires a large time commitment, new skill set and fitness level. I wanted to create a community that everyone is welcome, offering activities that required no previous experience, a community which you can dip in and out of when you have the time and always feel part of something. Our events are the beating heart of Gutsy Girls and so many great friends groups grow from our events! Being part of a Norway SUP trip was AMAZING! I was nervous about it - I usually do things solo and wasn't sure how I'd deal with being part of a group. But it was one of the best experiences I've ever had. The scenery was stunning, the sup awesome, but it was the rest of the group that made it so incredible; different people, from different places, but all totally up for the adventure and helping each other along the way. So much fun and laughter! Nat was a fantastic host/organiser and totally balanced the practical stuff with the fun stuff, and was an integral part of the group. She really went above and beyond before, during, and after the trip and I can't recommend gutsy girls enough. I absolutely loved it! The week in Croatia was above and beyond what I was used to with other tour companies! Everything was great, we got an honestly local experience. I did not expect to meet such a wonderful bunch of like-minded girls, all with a passion for adventure. Now I have a group of great friends and am part of a wonderful community. I recommend a Gutsy Girl trip to any girl! If you like to a bit adventurous and you just want to do something different, I can wholeheartedly recommend Gutsy Girls, both for day events and holidays. It is a great way to meet new people and undertake things that you probably otherwise never would. I went on the Kite Surfing holiday in Portugal and it was one of the best holidays I have ever had! It was also my first holiday with a group of strangers and I can honestly say that at the end of the week I left Portugal with a new group of friends. I loved the holiday (and Gutsy Girls) so much that I have just booked another trip to Croatia in May. If you are hesitating, don't! Just do it, I promise that you will love it.